New business success for Mitchell, French/West/Vaughan, Rubenstein, ARPR, NJF, Amendola, Issa, S3, O'Hara Project. NEW YORK—The Association of Junior Leagues International has selected Mitchell as PR agency of record. Mitchell will work with the League to help position it for the future, providing services in the areas of public relations, content strategy, executive positioning and thought leadership. 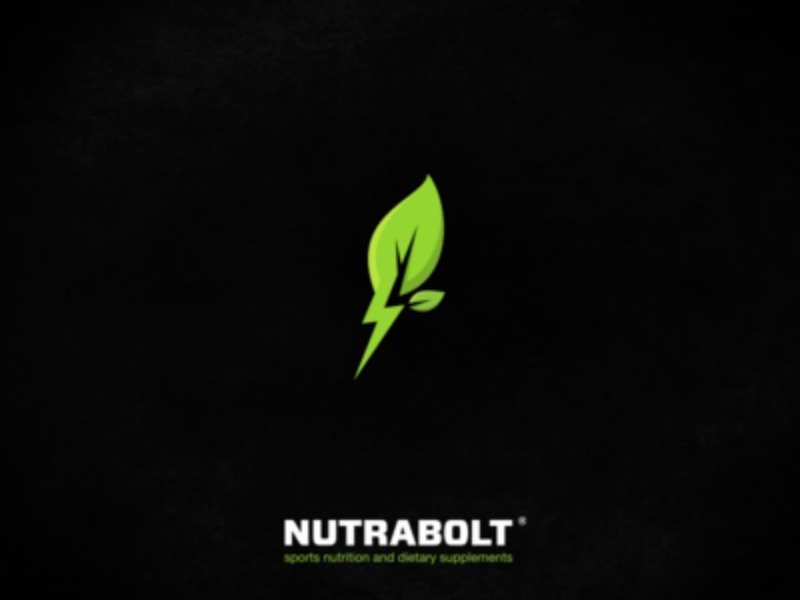 RALEIGH, NC—French/West/Vaughan has been selected by Nutrabolt, a global nutritional life sciences company, to spearhead the company's public relations efforts and heighten its distinction in the sports and active nutrition categories. The company's sports nutrition portfolio includes marquee brands Cellucor and Scivation. NEW YORK—Rubenstein Public Relations has been named the agency of record for The National Urban Technology Center, a non-profit organization that transforms the lives of youth in urban communities through intensive social and emotional learning programs. ATLANTA—ARPR, a tech public relations agency, has added two health IT brands to its portfolio: StayWell, a health solutions company that uses the science of behavior change to help people live happier, healthier lives; and iCAD, which delivers innovative cancer detection and radiation therapy solutions and services that enable clinicians to find and treat cancers earlier while enhancing patient care. NEW YORK—NJF, the public relations, social media and experiential marketing division of MMGY Global, has been retained by five new clients including The Colony Hotel in Palm Beach, Florida; Hotel Saranac in the Adirondacks, New York; The Orient Jerusalem, part of Isrotel's Exclusive Collection; the US division of STA Travel; and Murphy Arts District in El Dorado, Arkansas . SCOTTSDALE, AZ—Amendola Communications has been selected by Lumeris, a provider of strategic counsel and technology to health systems, hospitals and insurers, as its communications partner. Amendola will provide public relations and content creation services to advance the Lumeris brand among key stakeholders in the payer and provider communities. NEW YORK—Luxury brand strategy and public relations agency Issa PR will launch a series of culturally immersive events to celebrate Finland's 100th year of independence. The House of Finland will return to New York to highlight the best of Finnish art, design, technology and education. BOONTON, NJ—Mediflow, inventor of an exclusive waterbase technology used in a pillow designed to improve the quality of sleep and reduce neck pain, has named The S3 Agency its agency of record for public relations initiatives in the USA and Canada. S3 will implement consumer and business-facing awareness campaigns. MORRISTOWN, NJ—The O’Hara Project has added Solo Technology Holdings, creator of the iKeyp smart safe, to its client roster. The O’Hara Project and Second Melody, will serve as team of record for the brand, with Second Melody handling branding, messaging and creative and The O’Hara Project focusing on public relations and social media management.